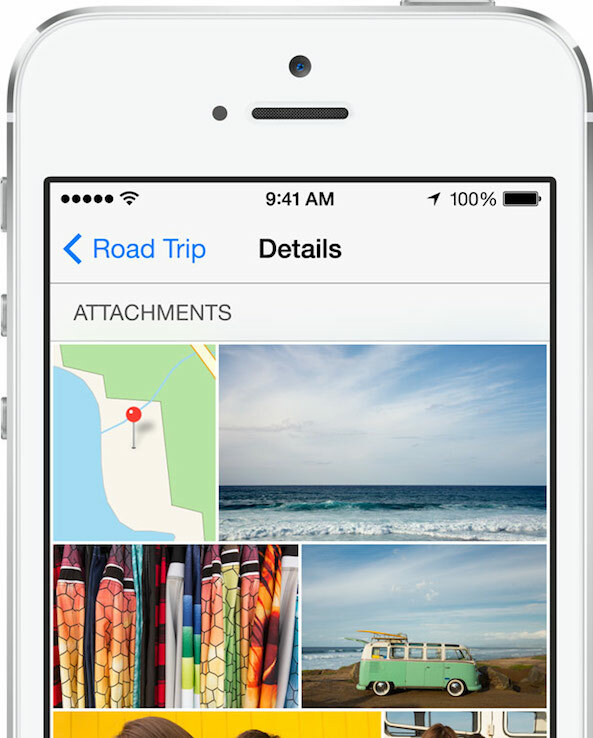 First and foremost are improvements to the way group messaging is handled. If you have ever been involved in a group conversation on iMessage in which several participants are talking, you have probably experienced an annoying onslaught of notifications. 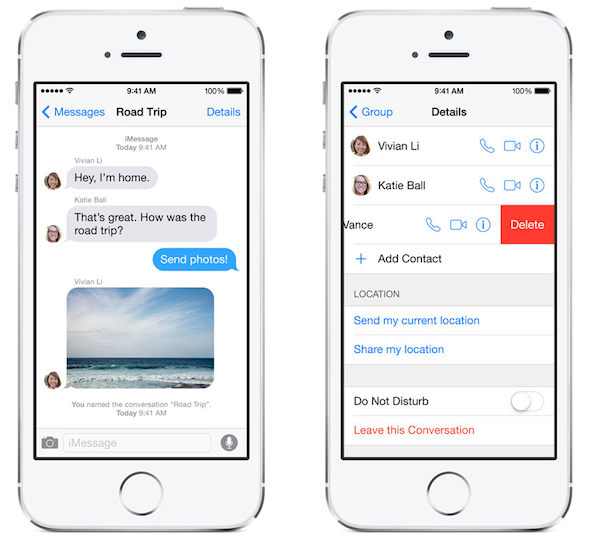 Fortunately, iMessage in iOS 8 now lets you enable Do Not Disturb mode for a group conversation. Simply toggle the feature on and you will no longer receive notifications from that conversation. You can also add or remove participants in a group conversation, share your location, rename the group conversation and leave a thread whenever you want. 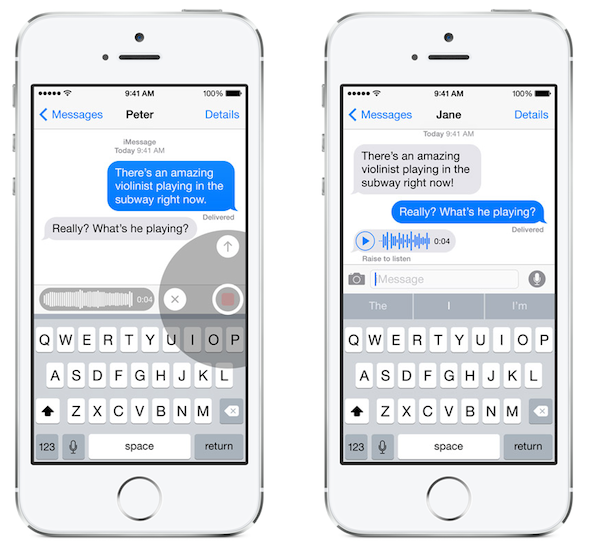 Messages for iOS 8 now lets you add your voice to the conversation, with a new tap to talk feature that lets you capture your voice, laugh or part of a song and send it as an audio message. This functionality is available on competing cross-platform messaging services like WhatsApp and BlackBerry Messenger, so it was only a matter of time before it arrived on iMessage. 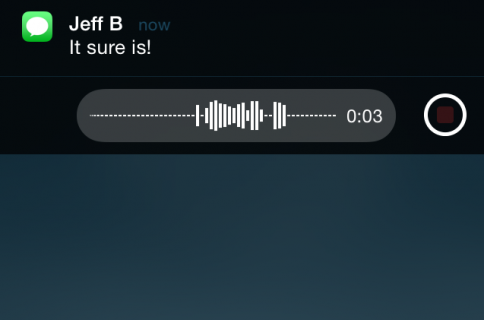 To record an audio message, simply tap the microphone button. To listen, hold the iPhone to your ear or tap the play button. Another new feature in the Messages app that brings it on par with competing services like WhatsApp is the ability to quickly record and send video clips in conversations. Simply hold down the recording button and send the video when you are done. 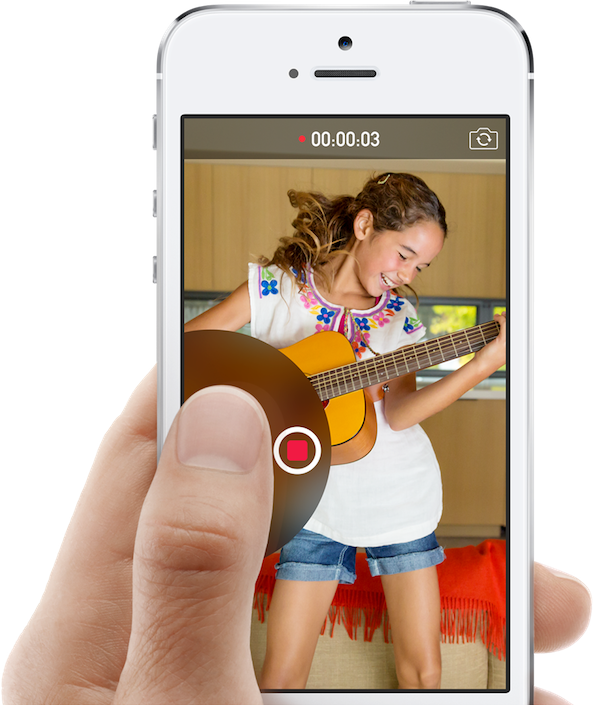 Now you can capture those must-see moments straight away, instead of having to go through multiple steps to record and send videos. 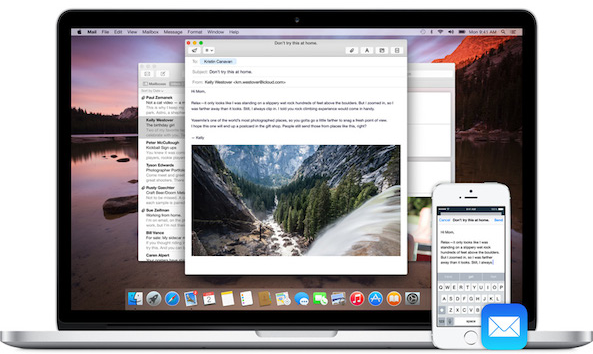 Messages is one of the apps that benefits from Handoff, a new feature that lets you start composing a message on one Mac or iOS device and finish it on another that is logged in under the same iCloud account. 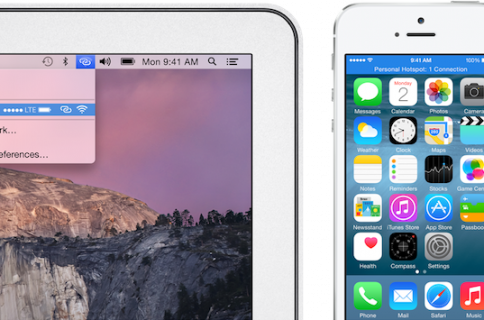 The same functionality extends to other apps like Mail, Safari, Pages, Numbers, Keynotes, Maps, Reminders, Calendar and Contacts too. I can already envision myself using this feature on almost a daily basis. I for one am very excited about these refinements to iMessage in iOS 8, especially the ability to mute a group conversation. After receiving multiple notifications from a group conversation I was involved in just a few days ago, the timing couldn’t have been better for that feature to be announced. As always, stay tuned for more coverage of iMessage on iOS 8 over the next few hours and more extensively in the days ahead.